Ruining perfectly great outdoor days with their biting and buzzing and the itching and scratching. A solution is at hand. 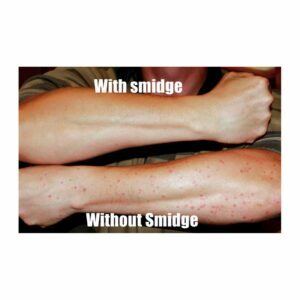 Smidge that midge! 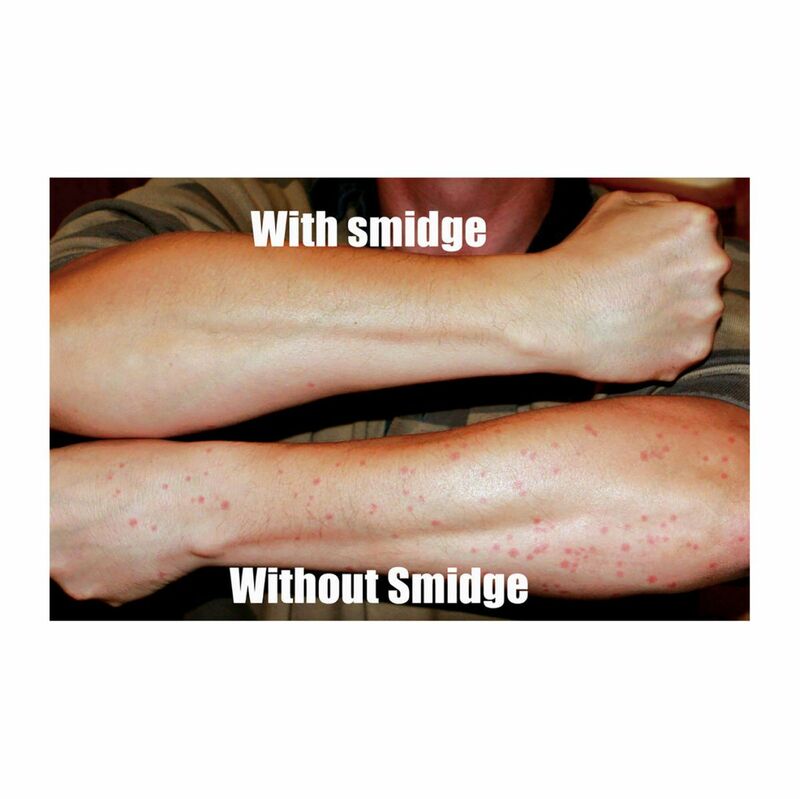 Deet free and family friendly, it’s proven formula works while you play to keep pesky midges away.